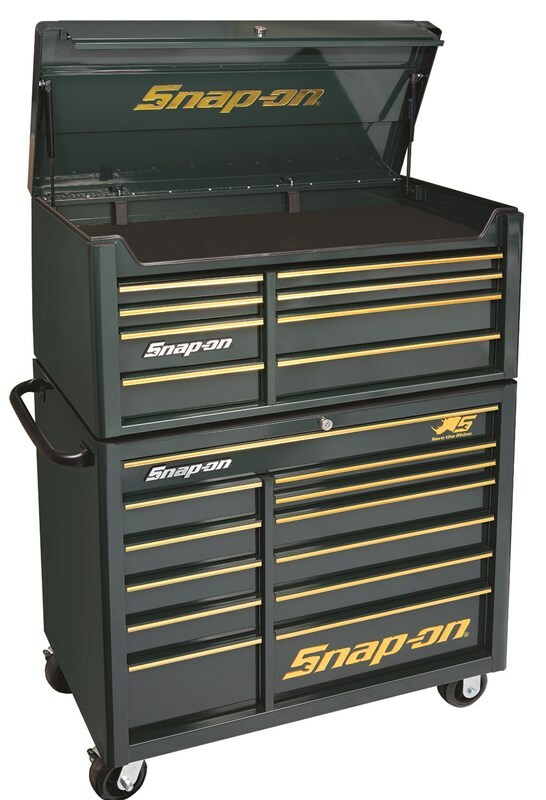 Snap-on has some extra special products for the auto sector that you may want to grab in time for the last rugby world cup matches! The brand has just a few units left of the Green and Gold 20-drawer combination tool storage system, which is a special edition unit. This combination Roll Cab and Top Chest retails at the promotional price of R27, 590 excluding vat valid until the end of October with a FREE supporters' shirt. The Roll Cabinet on its own is available until end of October at the promotional price of R15,780 excl vat, and the Top Chest at R11,990 excl. vat. Both with FREE supporter’s shirt. 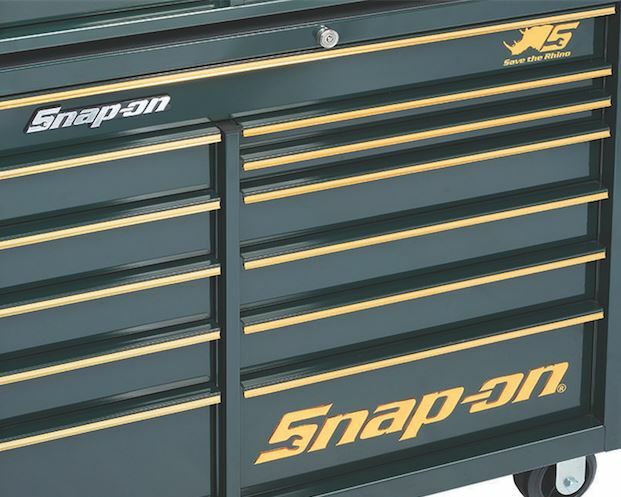 Snap-on contributes a minimum of R500 to the Rhino fund via a voluntary pilot organization called the Bateleurs, whenever the selected Roll Cabinet or Top Chest units are sold. This is a great cause and one we as South Africans are extremely happy to support – visit the website www.bateleurs.co.za. 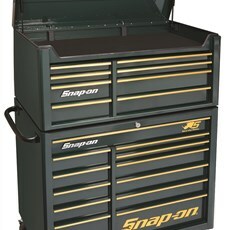 For more Snap-on offers and info on other products linked to the Save The Rhino fund, visit www.snapon.co.za.